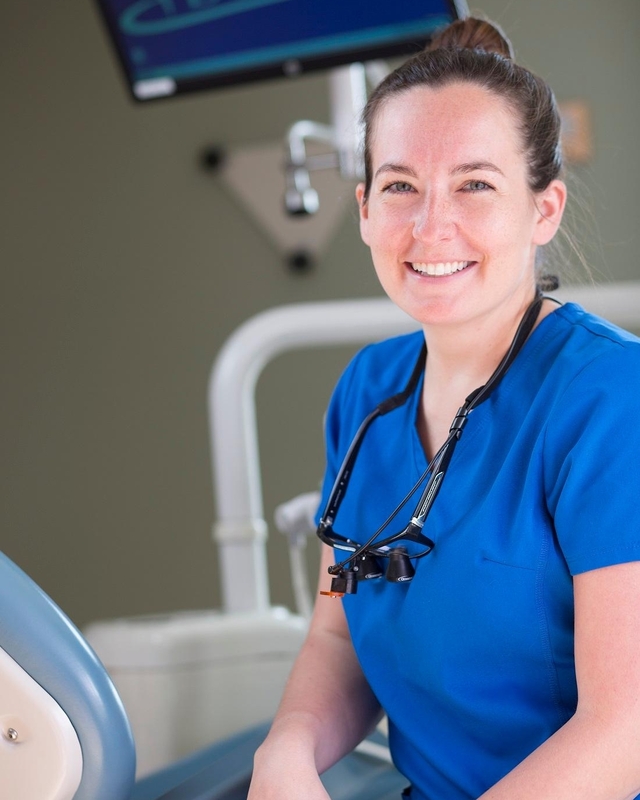 Dr. Geisse serves with a phenomenal dental team whose experience and expertise make you and your family feel comfortable, welcome, and confident that you are receiving the best dental care available. 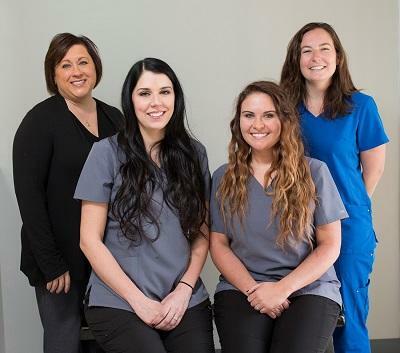 Each team member is highly-trained and participates in ongoing educational opportunities with the goal of staying on the leading edge of dental techniques and technology. The entire team has close ties to the Putnam County Area. When she’s not in the office, Dr. Richel loves spending time with family (she has six siblings), friends, her significant other James--whom she met at DePauw!--and their two dogs, Oscar and Tucker. She is an avid reader who prefers murder mystery thrillers, an aspiring runner who completed 30 half-marathons before she was 30, a competitive cards and board game player, and an obsessive Law & Order fan.